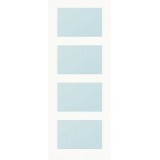 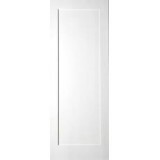 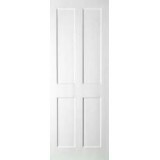 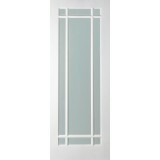 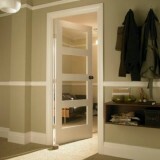 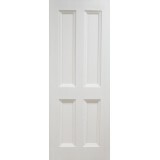 Seadec Primed Arizona 9 Panel Door comes with clear glass not to be confused with other similar door..
Seadec Augusta 4 Panel Shaker Primed White Door The Seadec Augusta door comes primed an..
Seadec Cambridge White primed Door The Seadec Classic cambridge White Primed Interior Door &..
Our Seadec Cheshire Oak shaker doors comes with a safety Laminated opaque frosted glass. 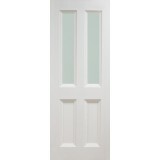 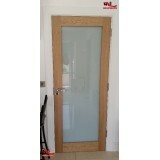 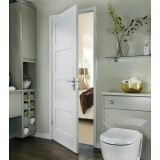 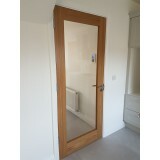 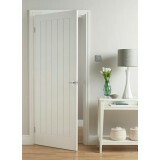 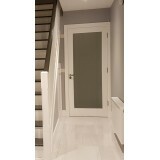 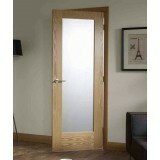 Clear gl..
Seadec Cheshire Oak Shaker (Glazed) Doors comes fitted with Clear Toughened Safety Gla..
Seadec Cheshire White Primed Shaker Door Clear Glass 42mm Seadec White primed doors allow ..
Seadec Cheshire White Primed Shaker Door Frosted Glass 42mm Seadec White primed doors allow ..
Seadec Columbus Primed Clear Glass Door It has a solid timber laminated core for stability w..
Seadec Columbus White Primed Frosted Glass The Columbus has a solid timber laminated core fo..
Seadec Kingscourt Oak Door. 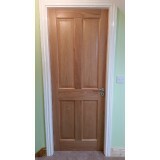 We Deliver throughout Ireland and the UK. 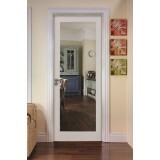 All our Seadec doors are..